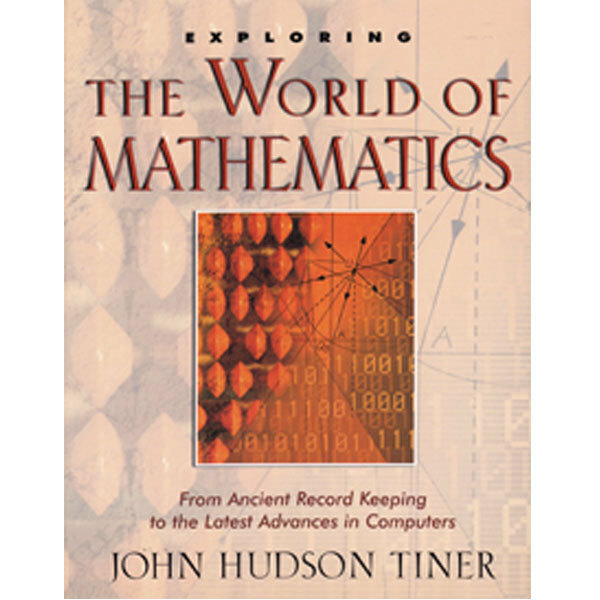 Exploring the World of Mathematics by John Hudson Tiner does an excellent job sharing some of the history and practicality of math without containing the typical evolutionary bias. 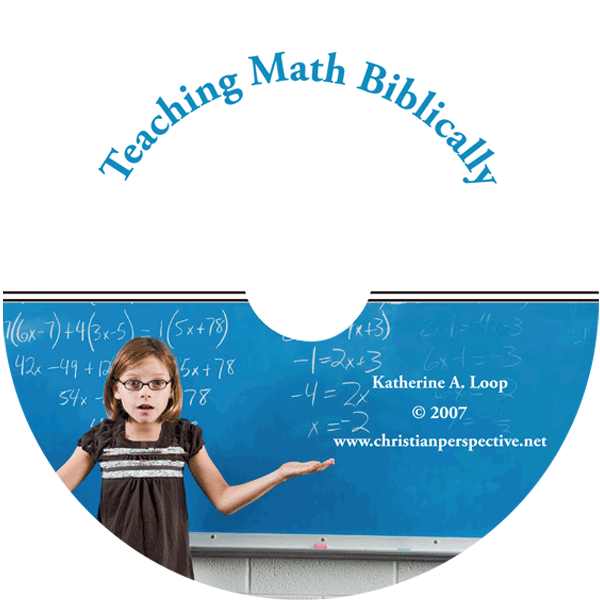 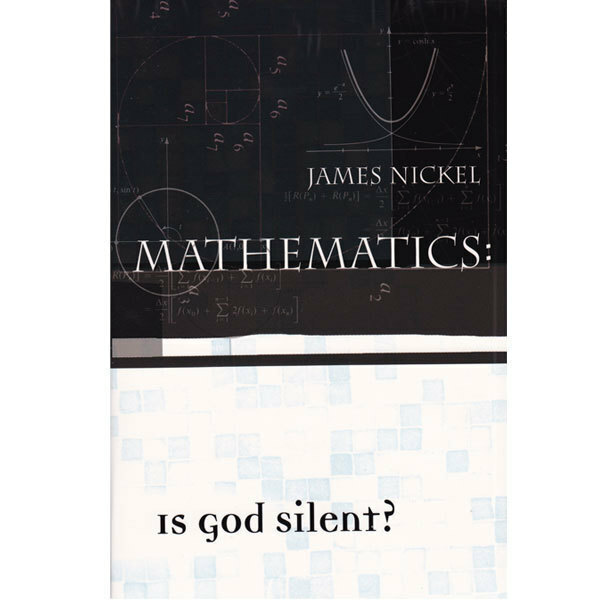 However, it does not explain the biblical worldview on math. 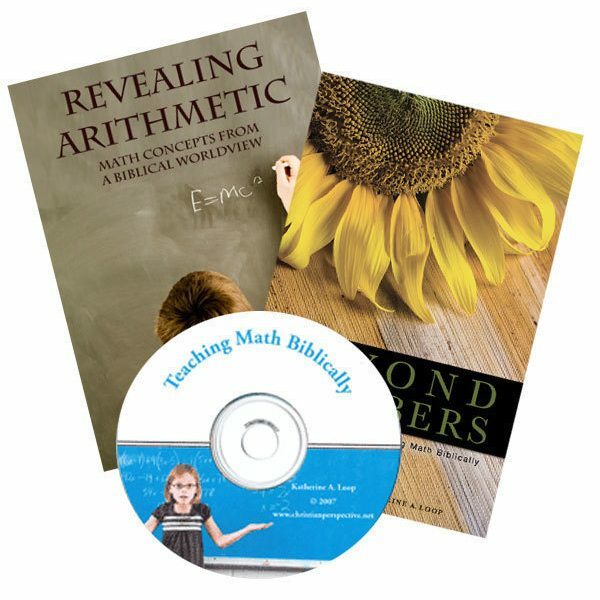 Developed in such a way that elementary through high school students can enjoy it, this book works well as a supplement to any math curriculum. 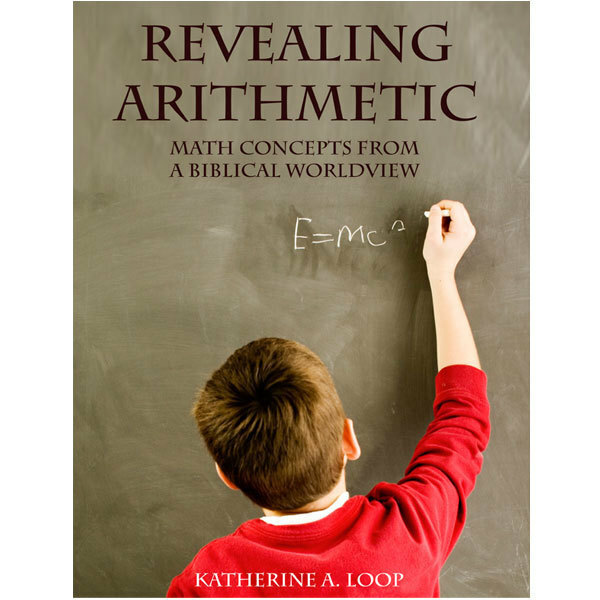 Hudson writes in an easy-to-read style (I have been reading it before bed each night), yet at the same time includes a few thought-provoking math problems at the end of each chapter.